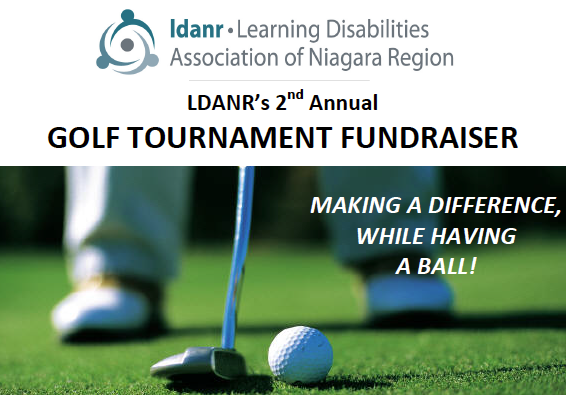 Join us for LDANR’s 2nd Golf Tournament Fundraiser! Proceeds support LDANR programming for children and youth with learning disabilities. 9 Holes! | Non-golfers encouraged! | Prizes! 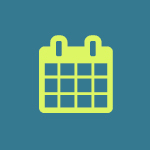 Event sold out the first year, so be sure to register early to guarantee you don’t miss out! 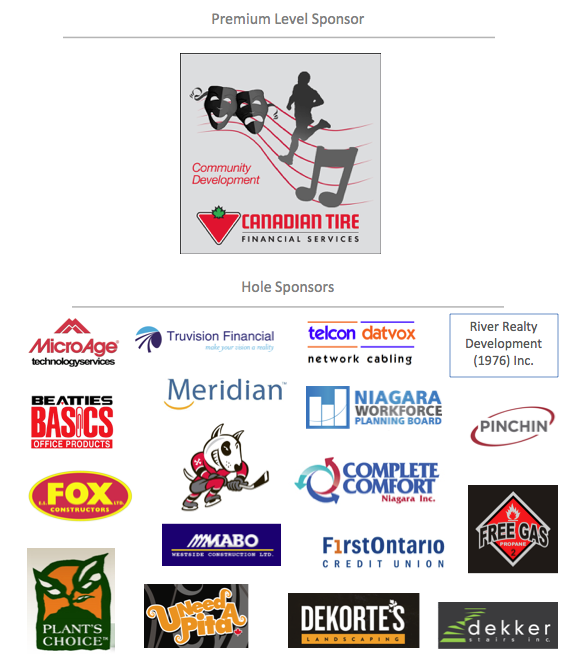 Sponsorship opportunities still available – Click here for Golf Tournament Sponsorship Package!